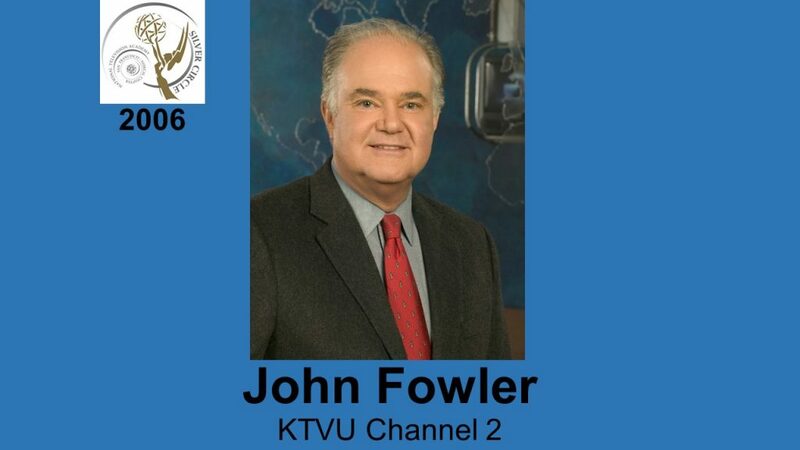 is a veteran of the KTVU Newsroom, having been with the station since 1975. He started as a writer, assignment editor and producer before beginning full-time reporting duties in 1978. After graduating college with specialties in experimental psychology and physics, this San Diego native opened his own business in computer project planning. With a love of flying, John spent 10 years as a commercial pilot and flight instructor in San Diego, amassing more than 3,000 hours of flight time. He’s qualified to teach and evaluate pilots on most of the world’s aircrafts. 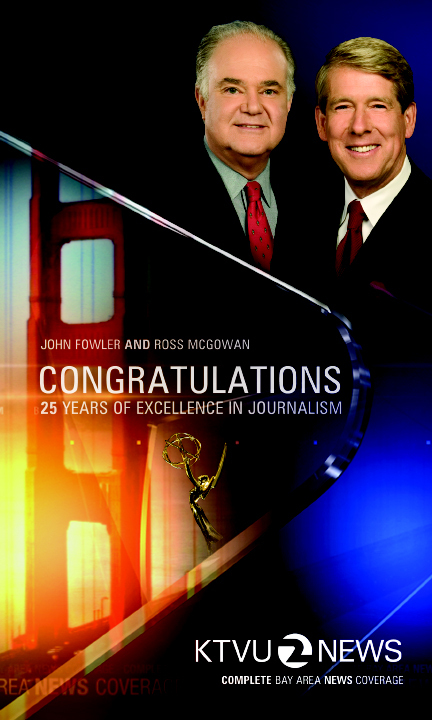 A decade later, he moved to the Bay Area and a new career in television news. A college roommate knew of a job at KTVU, so Fowler moved to the Bay Area and a new career in television news. 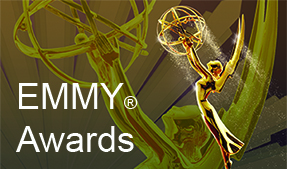 Fowler is the recipient of several Emmy® awards and an International Gold Medal from the New York International Film and Television Festival. Fowler is married and has two children. His hobbies include scuba diving and soaring.